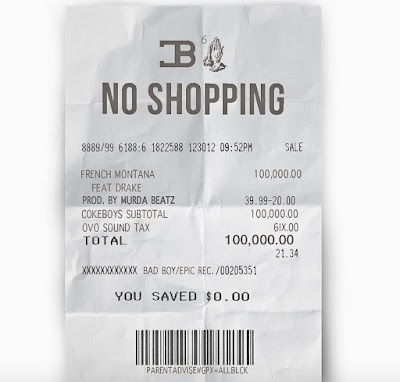 French Montana dropped his highly anticipated song "No Shopping" featuring Drake on OVO Sound Radio and it instantly sent listeners into a frenzy. If you remember a while back, French leaked a snippet of the song, specifically Drake's verse, which made many (including the person) feel like he may be taking a shot at rapper Joe Budden. After that leak, Joe clearly took it and ran with it making two diss tracks toward Drake since then. Maybe Drizzy was tired of being silent, or maybe he didn't feel like the disses were enough to address. However, the rapper definitely through a little shade on his verse rapping, "I'm not a one hit wonder, they know all my stuff. You let me turn into the n**ga that you almost was." Now while we can't say that he was talking to Budden directly, Drake was definitely taking shots at somebody (We all know who he was talking about, I'm just not trying to be messy and call anybody a one hit wonder LOL). 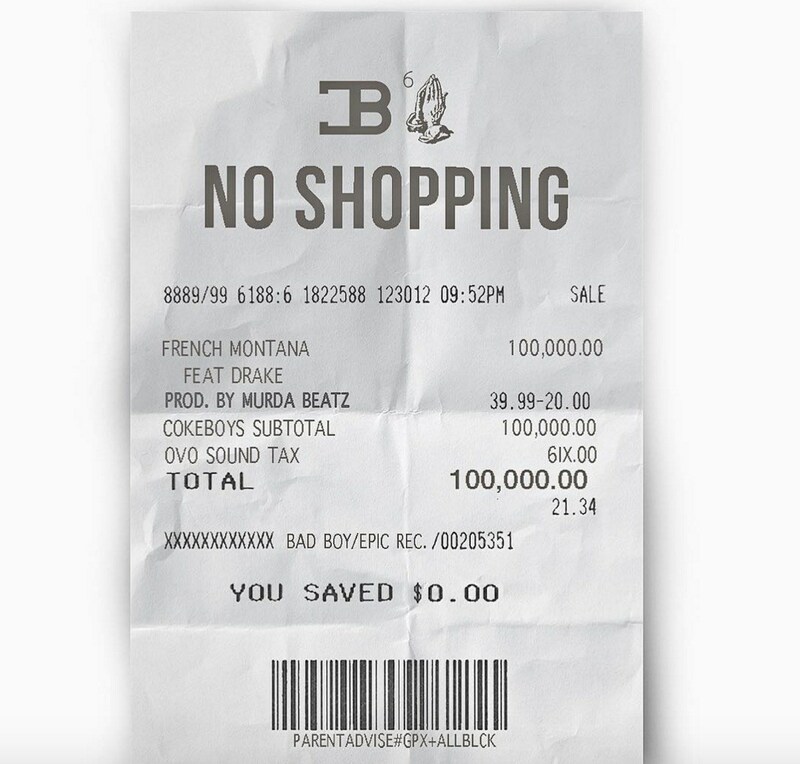 French Montana definitely knows who to collab with on tracks to ensure that he has a banger under his belt. This song will be featured on his upcoming album titled Mac & Cheese 4 which is set to come out on August 19th. Will you be copping the album? Listen to the new track below and lets talk about it! What you think about the song? Dropship Party Supplies | Wholesale Party Supplies | Learn How to Sell Party Supplies Online | Find Party Supplies at Oberlo Supply Marketplace.